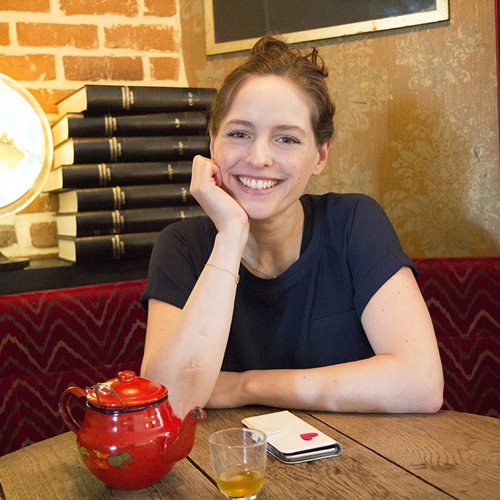 French-British Emily Gonneau graduated from SciencesPo Paris after earning a BA in History at the Sorbonne. She started her music industry career at EMI (London then Paris) and left to start Unicum Music, her own label, artist management and publishing company. She is also the co-founder and Director of Nüagency, a music-centric digital strategy agency, and an expert for JUMP, the European Music Market Accelerator Programme. She recently launched La Nouvelle Onde, a MaMA-partenered programme aimed at identifying and promoting the next generation of the music business professionals.